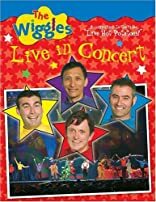 Take a behind-the-scenes look at The Wiggles, live in concert! Follow along with Jeff, Murray, Anthony, Greg, and all their friends as they perform in a live show. Find out what The Wiggles do to prepare for a performance, what their favorite parts of the show are, and more. 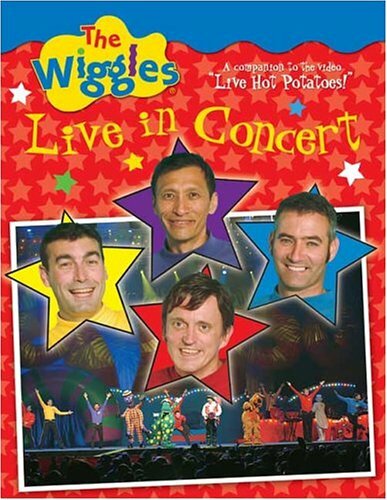 This book is packed with more than 50 full-color photographs of The Wiggles!